"Managed services like ElastiCache let us focus on the core of our business. Our operations team consists of only two full time engineers. Running a site like Airbnb with such a small team would be impossible without services like ElastiCache. Spinning up and maintaining nodes in our cluster is fast and easy." "We use ElastiCache as a core component in our distributed data collection systems that analyze over seven million paid search advertisements a day to protect our customers from brand and trademark abuse by their affiliates and competitors. We had been running Memcached on EC2 but switched to ElastiCache because it freed us from the need to manage our own cache infrastructure. Since ElastiCache is Memcached-compatible, all we had to do to transition was update the cache node endpoints in our system configuration. ElastiCache delivers excellent performance while ensuring our cache nodes remain highly available." 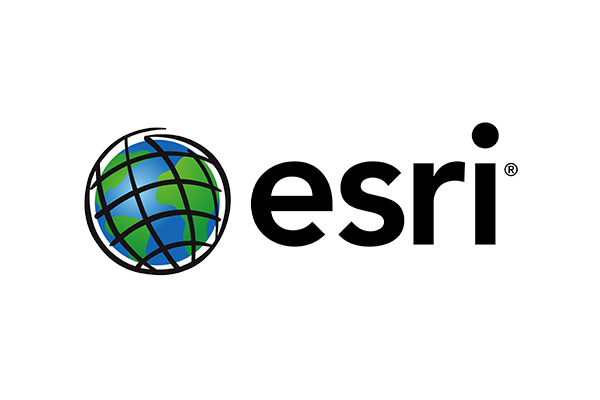 "We use ElastiCache to cache the user data and maps in ArcGIS, our collaborative web-based mapping application," said , the world's largest provider of Geographic Information Systems software. "ElastiCache is fully-managed and Memcached-compatible which made it easy to integrate, deploy, and monitor a multi-node cache cluster in our production environment. ElastiCache reduced the load on our databases and enabled our service to remain responsive to users, even in the face of rapidly growing traffic." “We use ElastiCache to cache search results of the HERE Geocoder API, a web service that finds an address or resolves a geo-location into an address. The HERE Geocoder API serves more than 400 million requests a day. Using ElastiCache significantly reduces average response times which are critical to our consumer, automotive and enterprise users. At the same time we reduced operational costs by shifting load from expensive CPU-optimized instances to lower cost cache node instances." "Amazon ElastiCache will make it very easy for PBS to deploy and manage our distributed Memcached environment. We can have multi-node cache environments configured, up and running in minutes. Amazon ElastiCache also takes care of ongoing administrative functions including failure recovery and patching, allowing us to focus more on delivering great web experiences to our viewers." "One part of our business is real time bidding - therefore we are not only responsive, but also very careful to manage product costs effectively. Elasticache Redis provides a very easy way to save money - by reducing our database queries up to 95% with simple caching. In addition, we are also able to speed up our entire processing with just a few additional lines of code. The fully managed solution enables our team to focus on the product itself and so we're able to build great products for our customers. We are very happy with the Elasticache service and would like to try to implement it wherever possible in all our solutions." "We sell tickets for a number of extremely popular events across the world, so our application demands get very spiky. Amazon ElastiCache provides us the ability to deploy and scale out distributed Cache Clusters in minutes. Moving forward, we intend to use the service to rapidly increase or decrease our cache footprint to meet our application demand. The detailed monitoring capabilities will help us quickly diagnose and fix throughput or latency issues."